PT. 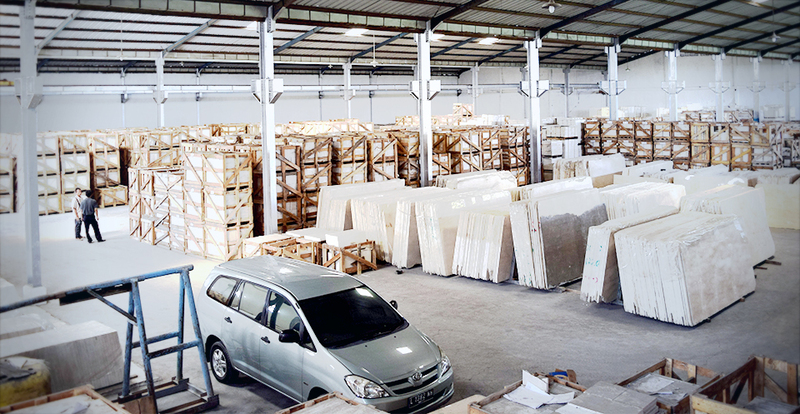 Gunung Marmer Raya has 3 distribution warehouses located in Surabaya, Jakarta and Bali, Indonesia. 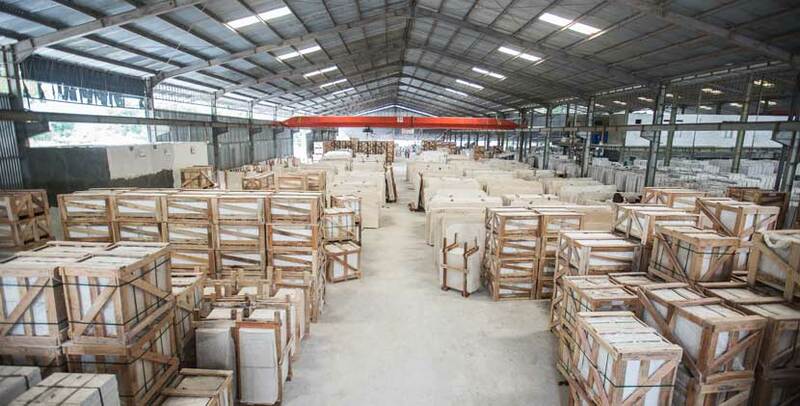 Each warehouse is fully facilitated to produce marble according to the specific project requirement. 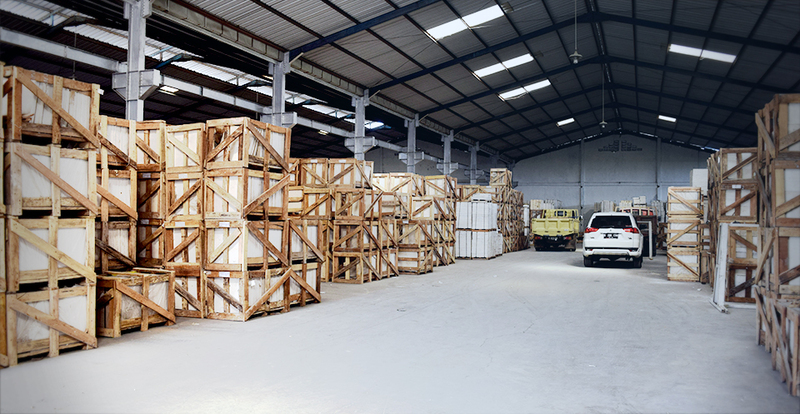 We are fully committed to perform excellence in quality, design, and workmanship as to complete every project according to our clients’ demands. 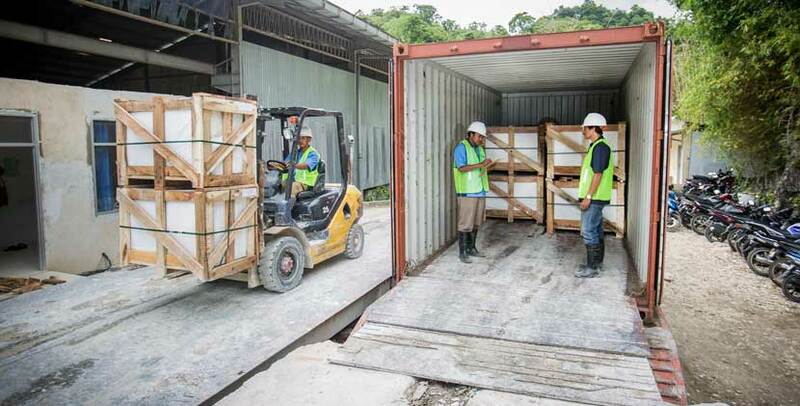 Hence, our warehouses are maintained periodically to make sure every marble distributed to and stored in each warehouses are under the most careful handling. In addition, our company has 3 international branches located in Hongkong, Shuitou (China), and Melbourne (Australia). 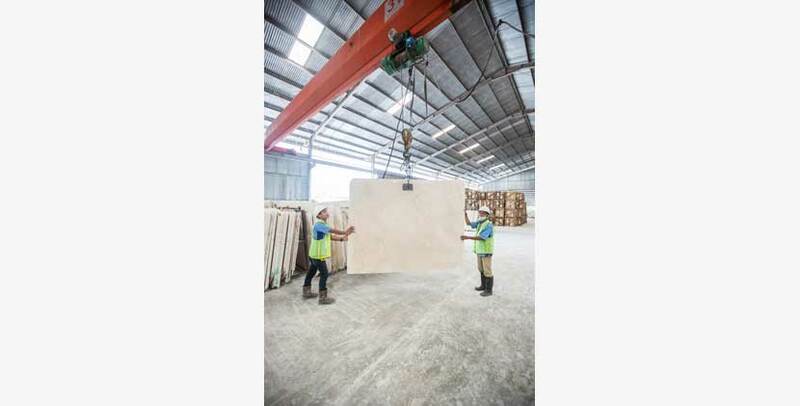 However, our head office in Surabaya, Indonesia is the one taking clients and orders for our branches only function for customer service extension.